Our FDA‐cleared, medical grade products deliver impressive results. 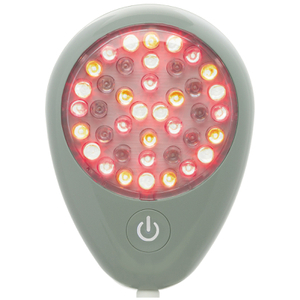 Tackle wrinkles, acne, and pain, all in the comfort of your own home. Over the years, we have earned dozens of accolades from celebrities and major magazines, but most importantly, we have earned the trust of our customers. 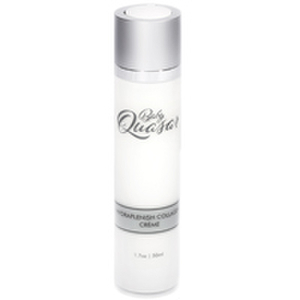 They have seen their skin improve with QuasarMD products. 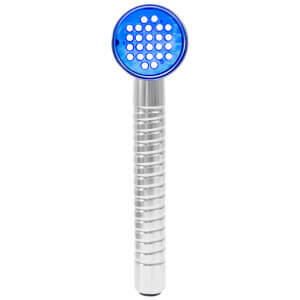 Take the next step to transform your skin. 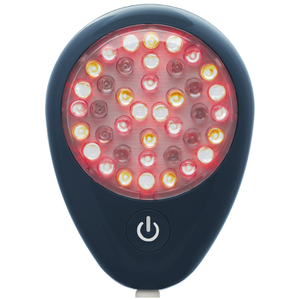 QuasarMD is a light therapy skincare device, that works to target specific skin concerns including acne and signs of ageing. 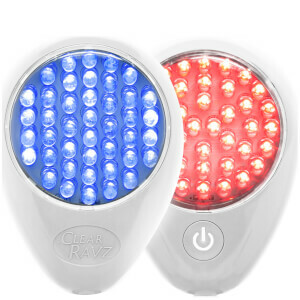 A mixture of red and blue lights work to eliminate bacteria from the skin and provide immediate relief from inflamed and sore spots. 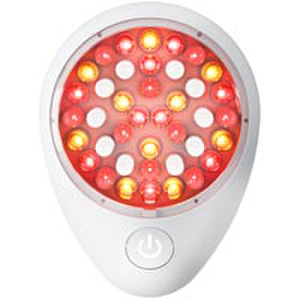 Save 25% on QuasarMD. Discount has been applied to the RRP. Offer valid for a limited time only.